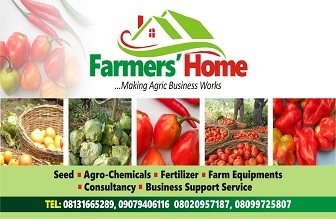 Cassava farming, cereals cultivation and cash crop plantations are all good at least from the food security angle but few could make you millionaire over night like vegetable farming particularly tomato cultivation. Though, it is easier said than done for farming is all encompassing. if you don’t understand your market, you would end up a loser and if you don’t perfect your production techniques, then your market knowledge/market opportunities may as well be an illusion. the possible solutions and prevention measures gotten through my personal experiences over time. Happy reading! This is raining season which mean humidity would be very high. Fungi and bacterial diseases thrive well this period. 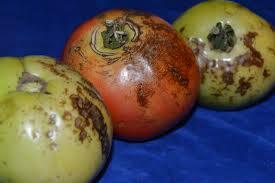 You may experience fruit diseases such as bacterial speck, bacterial spot, bacterial blight, mold infection and rot etc. Well you may not bother to identify nor differentiate all these as a farmer except you are in research cycle. 1. Use Metalaxyl and copper oxide or Metalaxyl and Mancozeb based fungicide every fortnight. 2. Use adequate spacing like 60cm x 100cm (a single line of tomato plant on a bed/row) combining this spacing with STAKING would ensure ventilation and reduce diseases incidence. This isn’t a disease related issue. It purely physiological. The most common cause of this during wet season is the varieties planted. Some are more prone to cracking than the other. This looks more like a disease related problem but spending your money a fungicide and pesticide is just like flogging a dead horse. You won’t get result. 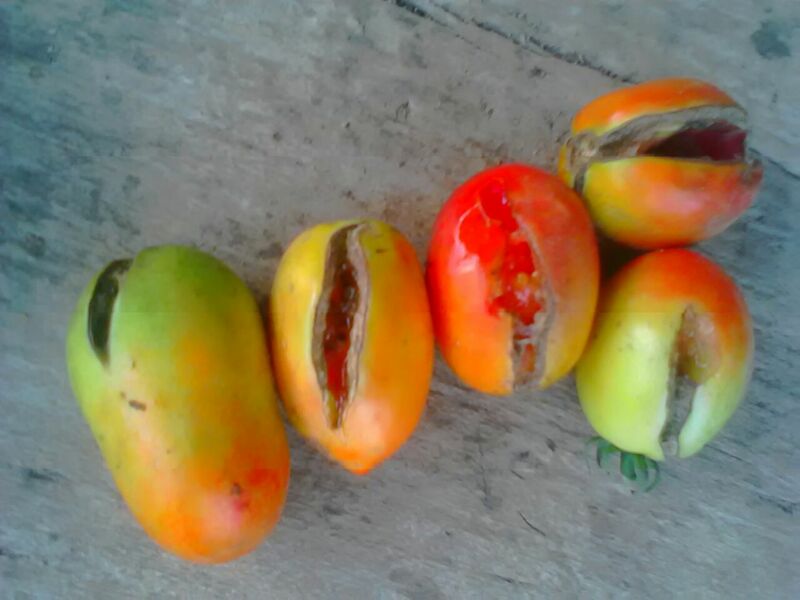 It is easy to identify.The base of the fruit turns blackish and the tomato is force to ripe even at tender size or fall off unripe. 1 Use Calcium fortified fertilizer or any other rich source of Calcium. It is usually apply through folia application. 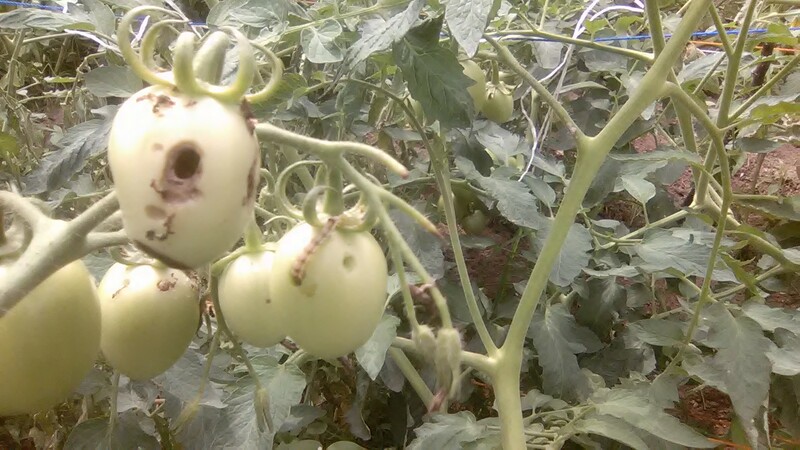 Larvae of some butterflies would surely come to make your tomato fruits a home. It can be very destructive and spread quickly. It renders your tomato fruits usually once attacked. Be on the defensive; do not wait till you see symptoms before application of correct insecticide. 1.Use DDVP based insecticide. Though, its effectiveness only last for a short term (It has a contact mode of action). 2.Use Spirotetramat and or Flubendiamide based chemical ( This has a systemic mode of action, therefore it effectiveness last longer). This is one of the most common problems you might encounter with your fruit. It is mostly cause by a fungi infection but spending money on fungicide specifically for this is most likely, a waste of resources. It mostly occur when fruit has a direct contact with the soil and when fruit is enclosed in-between mass of vegetative parts (leaves) therefore preventing fruit from being well ventilated. 1.Staking of your tomato IS A MUST during wet season if you want good harvest. Combining staking with good spacing would surely keep this problem at bay. Tomato fruits require moderately high temperature to speed up the ripening process after maturity. However, during this wet season, amount of sunlight would reduce combine with high humidity. This would surely slow down ripening process after fruit maturity. Also uneven ripening which require you to do multiple harvests (in determinate varieties) would increase your cost of production and stress. If you think it doesn’t matter, please note, the longer the matured unripe fruits stay on the field, the higher the risk. 1. Use of apple fruit to speed up ripening but this requires that you harvest the matured unripe fruits and store them under room temperature with apple fruits tuck within them. Apple fruit naturally releases ethylene that speed up ripening process. (This is recommended for very small scale cultivation like backyard/gardening farming). 2. Use of ethaphon based plant regulator. This is apply through folia application. This results into tender tomato fruits falling off the parent plants. You agree with me this is a waste of harvest and potential profit. 2. Use of good folia fertilizer which supplies micro nutrients to improve fruiting well being. 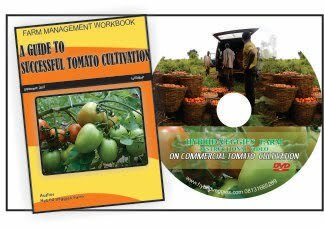 If you are equipped with all these knowledge for your wet season tomato farming, then you aren’t far from making your one million dollar. Please encourage us by posting comment as you deem it fit.